Savino Aquilino Luigi Carrano was born in Villaggio Carrano a small village in the Piemonte region of Italy, on August 15, 1890. He learned to make the traditional sausage of the Piemonte the region from his family. Like many young men from his region of Italy, Savino immigrated to the United States. He left family and friends and the traditional spelling of his name behind. In 1906 he came to Michigan to work and send money to support la familia “back home.” Savino worked a variety of jobs and like many others was forced out of work by the Great Depression. 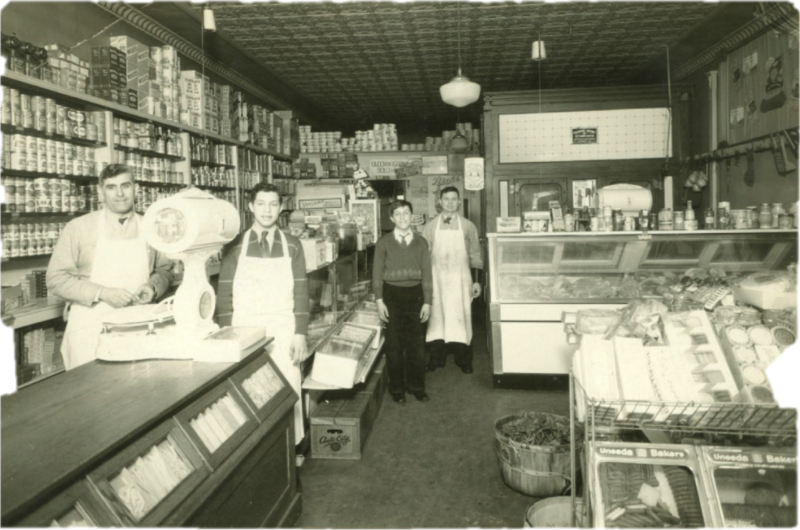 In 1935, he and a paesano put their money together and opened the first Piemonte Market on Fenkel Avenue in Detroit, MI.